When you go to bed, your house turns off the lights, locks the doors and activates the security system. When you wake up, your house turns on the lights, reminds you of your appointments and starts your coffee. Connected homes provide many very attractive advantages – but they also come with significant risks. Hackers could mess with you – or worse. Connected home are, more specifically, connected to the internet. This means that hackers can take advantage of security weaknesses to access your house, the same way they could access your computer. It’s not too hard to see how your surveillance system could be used to spy on you. This would be creepy at best. At worst, it could give criminals the information they need about when you’re home and when you’re not, so they can schedule a break-in. Hackers could take control of more than your camera. They could also talk to you – or your children – through speakers. They could unlock the doors and turn off the alarm system. Essentially, they could take every convenience your smart home offers and turn it against you. Wired reports that Chinese researchers have uncovered a method hackers could use to eavesdrop of Amazon Echo users. 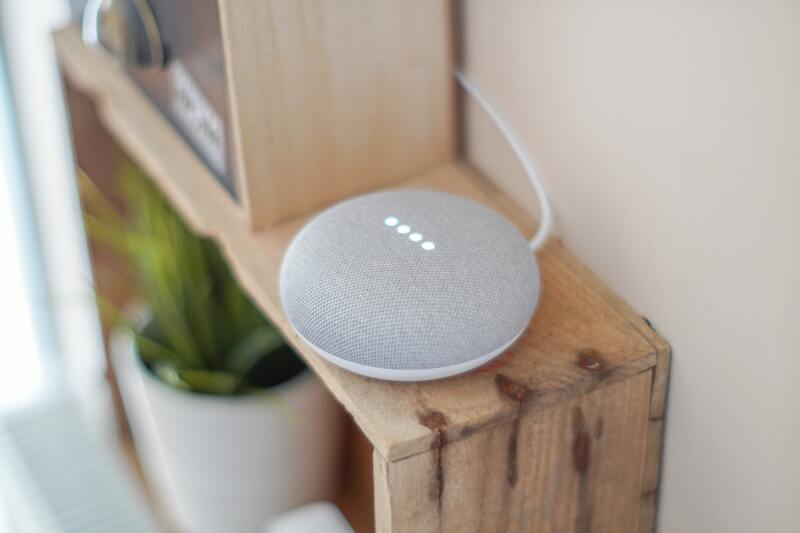 According to NBC News, an issue in close to one million LG smartThinQ internet-connected home devices made it possible for hackers to take control of various gadgets through fake accounts. Motherboard tells the story of an Arizona man whose Nest security camera was hacked. The hacker, who started speaking to him through the device, meant no harm, but others might. A different hacker broke into a Nest camera being used as a baby monitor and threatened to kidnap the child, according to NBC News. Smart homes could expose your personal information. Data breaches have become an everyday occurrence, but that doesn’t mean they’re not serious. Each one that happens exposes people to identity theft. Smart home devices can contain a great deal of personal data, from credit card numbers to names, birthdates and email addresses. Cybercriminals would love to get their hands on all of it. On top of that, many smart devices use voice commands. As a result, these devices also record users. Sometimes the recordings end up in the wrong hands. KIRO 7 reports that a woman in Oregon says her Amazon device recorded a private conversation and sent it to a random person in her contact list. This sort of mistake can occur when a smart device mishears a command. The Washington Post reports that an Amazon device user in Germany asked to hear his recordings and got sent 1,700 audio files belonging to a stranger as well. Take control of your risks. At this point, you might be thinking that smart homes pose too many risks to be worthwhile. The truth, though, is that new technology always brings new risks. By being cautious and proactive, you can limit these risks while still enjoying the benefits that technology can offer. Use a strong password and username. Never use the default. Avoid using the same password for multiple accounts. If your password is exposed in a data breach linked to one account, hackers may try the same password in your other accounts. Secure your home Wi-Fi network with a strong password and a username that doesn’t reveal any personal information. Use a firewall. Look out for any updates and security patches. It’s important to install these immediately to fix any security issues that hackers could exploit. Keep track of all your smart home devices. When buying or selling a connected house, make sure all accounts are reset. Last but not least, make sure your belongings are sufficiently insured by scheduling an annual homeowners or renters insurance review with your Heffernan Insurance agent. Interested in protecting your modern-day risk? Contact us!